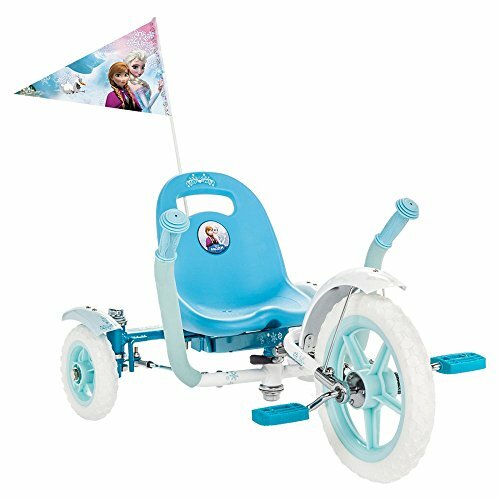 This is a great Frozen-themed trike for young fans. The tricycle puts your little rider in an ergonomic seated position with side-mounted handlebars for steering. The tricycle is adjustable to grow as your child does. Riders of this pretty blue and white tricycle will sit back in a perfect position for viewing their path and staying safe. Steering is done via two side-mounted handlebars that control the stable rear wheels. The high-quality trike frame is adjustable and can be adapted for longer legs as your little Frozen fan grows. The three-wheeler is chainless for easy maintenance. This toddler's tricycle comes with a rear-mounted safety flag feauring Elsa and Anna from Disney's Frozen. The flag ensures optimal visibility of your youngster. 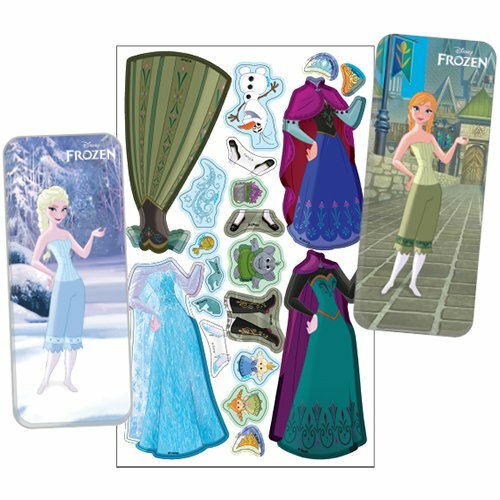 Bring the heartwarming fun of the hit movie Frozen into your family game night with these great traditional style board games and puzzles. 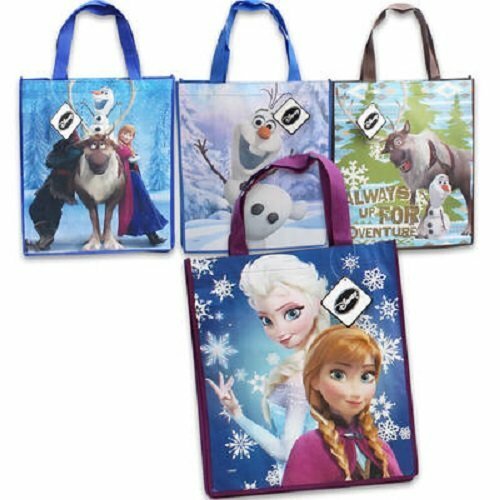 Show Me the Frozen Games!